How do I file a claim, and what happens next? We will need to be informed of a claim as soon as possible. 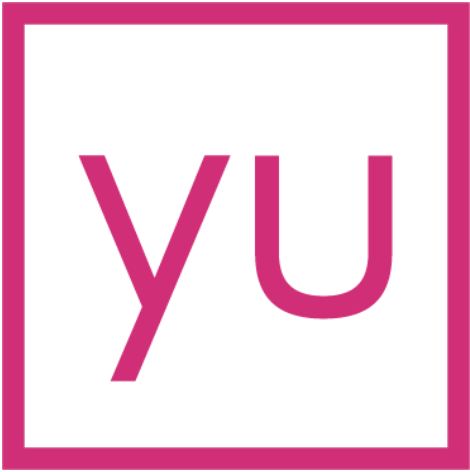 The best way to contact us is by phone on 020 8168 0082 or by email at claims@yulife.com. A certified copy of the death certificate will need to be provided for the claim to be processed (with the exception of terminal illness and funeral expenses claims). Your claim will the be assessed and your legal representative will be notified of the results. After a claim has been accepted, your legal representative will be notified. If your insurance is held in the yulife master trust (at the time of writing, only insurance paid for by your employer will be held in the yulife master trust), the claim will be paid to the trustee we have appointed for onward distribution. The trustee has discretion to choose how to distribute a claim it receives to your relatives and loved ones. However, you have the opportunity to tell the trustee the individuals and registered charities you would like any claim to be paid to (and the proportion of the claim to be paid to each) in your members area. In the ordinary course, the trustee will follow your expression of wish. If your insurance is not held in the yulife master trust, our insurance partner will liaise with your legal representative to arrange the payment of the claim. Unless you have otherwise put the insurance in trust, the claim will be paid into your estate to be distributed with your other assets.